To enter to win, click “like” on this Post at MR. WILL ON FACEBOOK. Re-Tweet this Tweet from @mrwillw for an extra chance or click “share” on this Post from Mr. Will on Facebook for an extra chance. 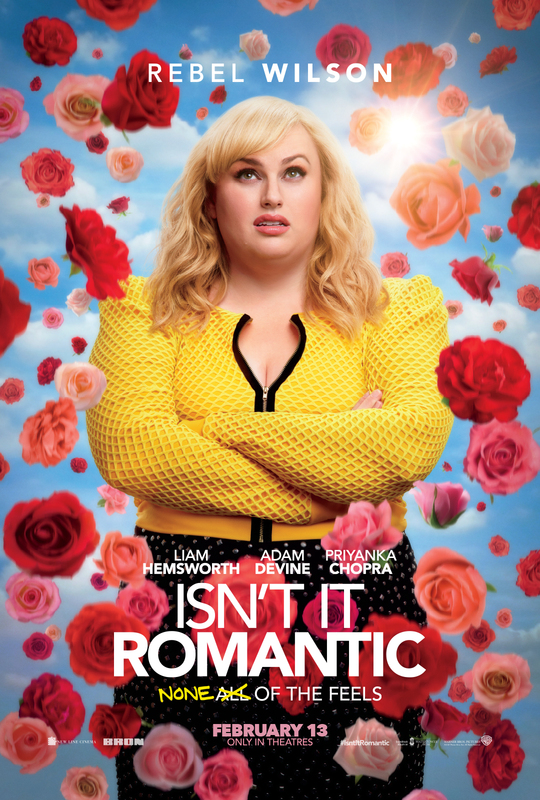 ISN’T IT ROMANTIC is in theatres February 13! This would be a great valentine movie! Montréal please . Thank you.